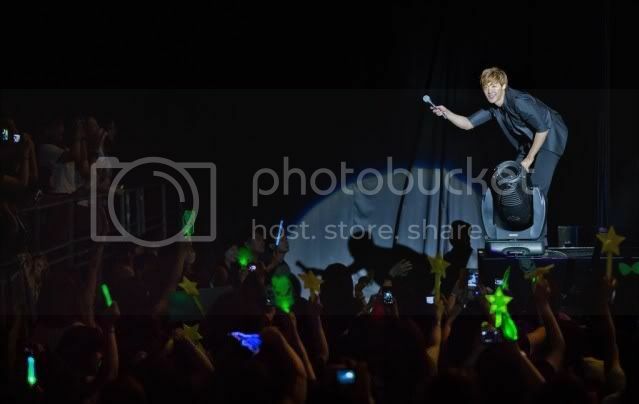 Kim Hyun Joong truly and sincerely practiced "Fanism"
but he wanted to make sure the fans would have a wonderful time ! Hi5-ing or/and shaking his fan's hands. but one who has as gorgeous a heart ? in his right hand and arm after the FM ? nurses his hand and rests his weary body. for the ones intended, it's something very precious ! Kim Hyun Joong's warm and sincere "Fanism" . in HongKong for the Fan Meeting there ! 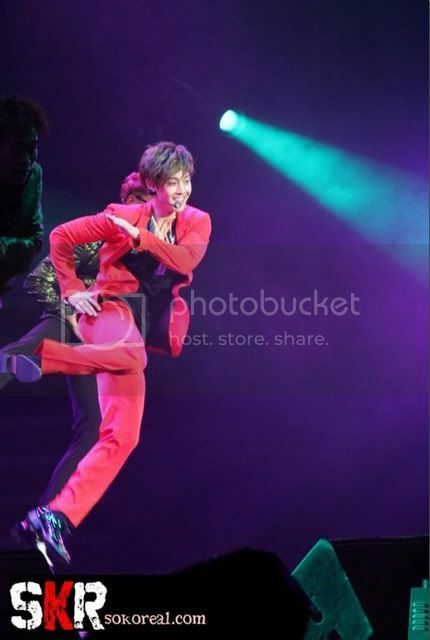 KHJ is lucky 'n so are we !